One of the many things we loved about living in the USA, was all the holidays that get celebrated. It was lovely to see my son come home from elementary school with lots of Valentines from his classmates. At that time in Australia, Valentines Day was mainly celebrated between couples, and it wasn’t really a holiday that was embraced by younger kids. Any holiday that is about sharing and caring is sweet, whatever your age. 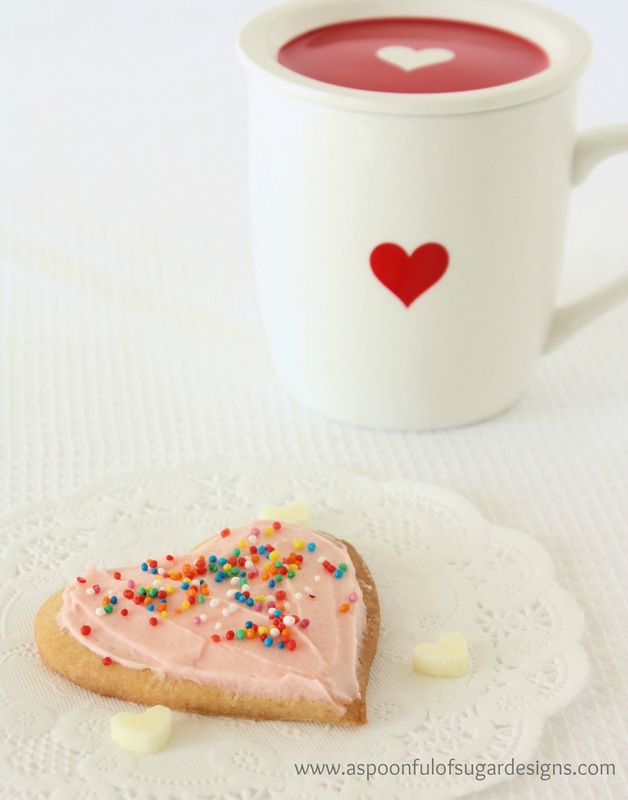 Since our time in Texas, we always celebrate Valentines – usually with some home made treats. 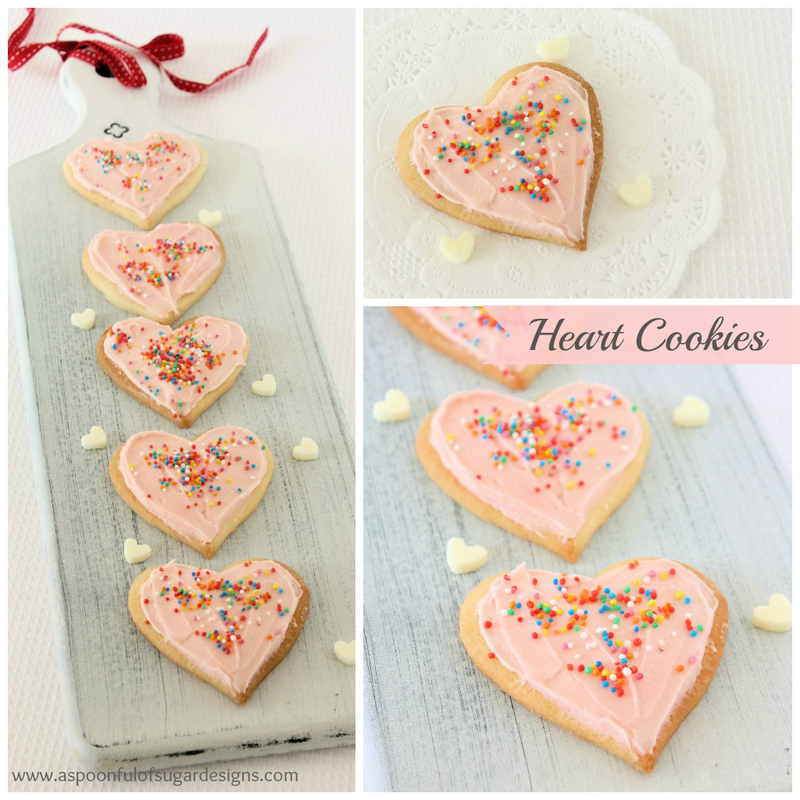 This year, Sarah has baked some heart shaped sugar cookies with a pink frosting. · Sift flour, cornflour, baking powder and salt into a large bowl, and set aside. In the bowl of an electric mixer, on medium speed, whip together butter and sugar until very pale and fluffy, about 4 minutes, scrapping down the sides of the bowl as needed. Add in egg and mix until combined. Then add egg white and vanilla and mix until combined. With mixer running, slowly add in dry ingredients until just combined. Shape dough into a ball and transfer to an airtight container and refrigerate 1 1/2 – 2 hours. Preheat oven to 180 deg C (370 deg F) during the last 10 minutes of refrigeration. · Remove dough from refrigerator and sprinkle a clean work surface and top of dough lightly with flour. Evenly roll dough out to 8 mm (1/3-inch). Cut into desired shapes. Transfer to baking paper lined baking sheets. Bake in preheated oven 8 – 11 minutes (cookies should NOT brown, they should remain a pale colour). Remove from oven and allow to cool on baking sheet several minutes before transferring to wire rack to cool. Cool completely then frost with Vanilla Frosting and add sprinkles if desired. Store in an airtight container at room temperature. 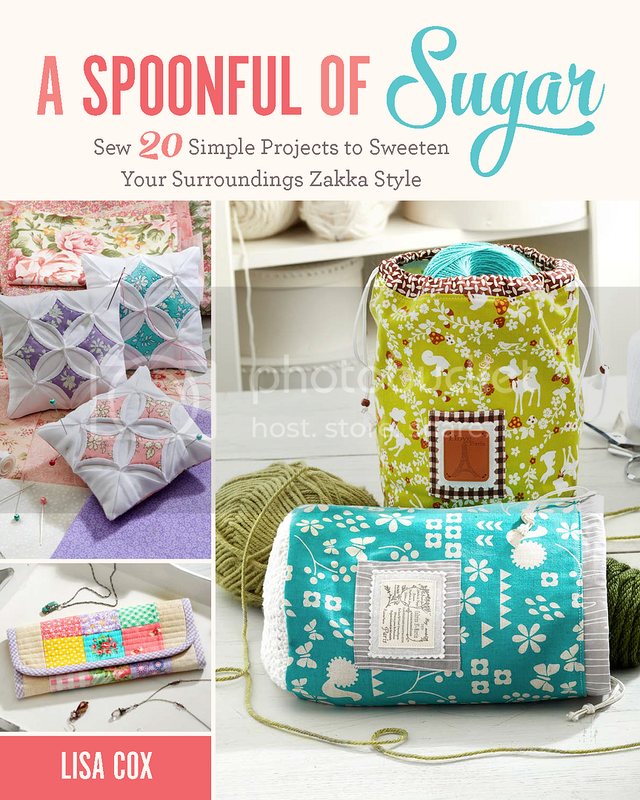 · Combine all ingredients in a large mixing bowl, using an electric hand mixer, whip mixture on low speed until combine, then increase mixer to medium-high speed and whip until frosting is pale, smooth and fluffy. These look wonderful. I have been wondering what to do for Valentine’s day this year and now I think I know. Thank you! These are so cute! Would like one for with my coffee now! How sweet, I thought everyone in the world celebrated valentines day, so glad you are now, it’s just a silly sweet day! 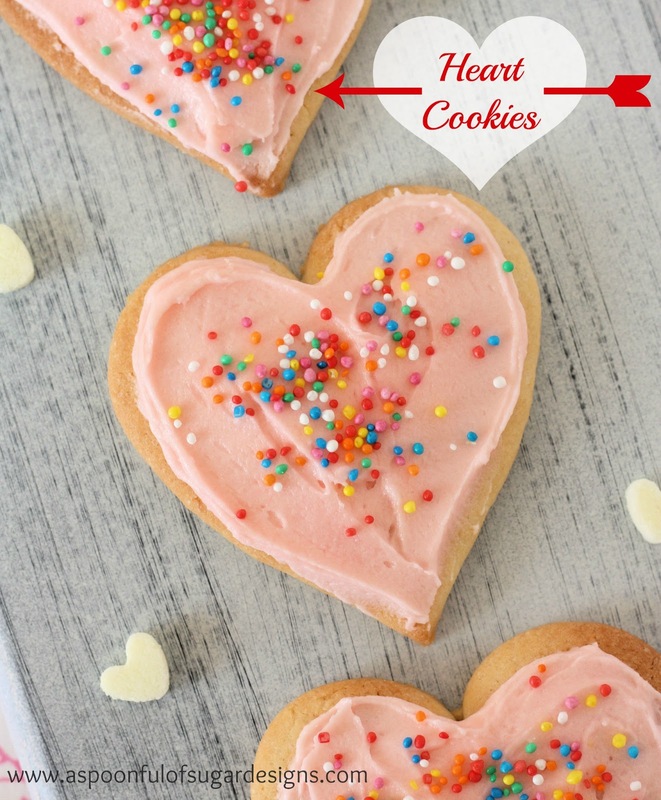 Shared this today on my blog post “10 Pretty, Fun, Delicious Valentine Idea” – thanks for sharing it with us!